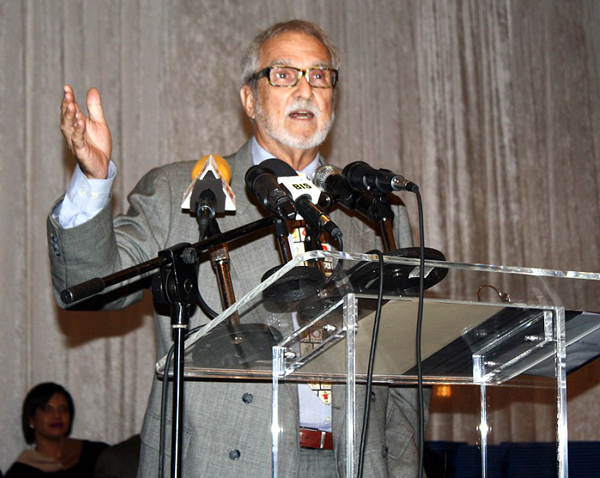 “Stop disrespecting technical and vocational education and training!” said Minister Lloyd, resulting in a rousing round of applause during the Bahamas Technical and Vocational Institute’s (BTVI) recent commencement exercise held at the Melia Nassau Beach Resort. “One ambition of mine is to help us raise the esteem that technical vocational education and training has in our society. 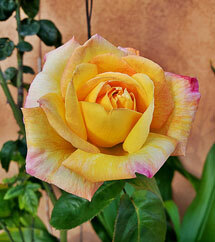 There is genius in every vocation," he stated. 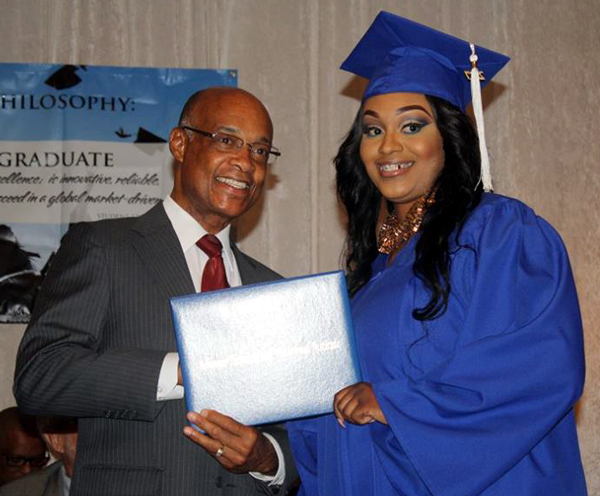 Minister of Education, the Honourable Jeffrey Lloyd presents a graduand with her diploma cover during BTVI’s 2017 commencement exercise held at the Melia Nassau Beach Resort. 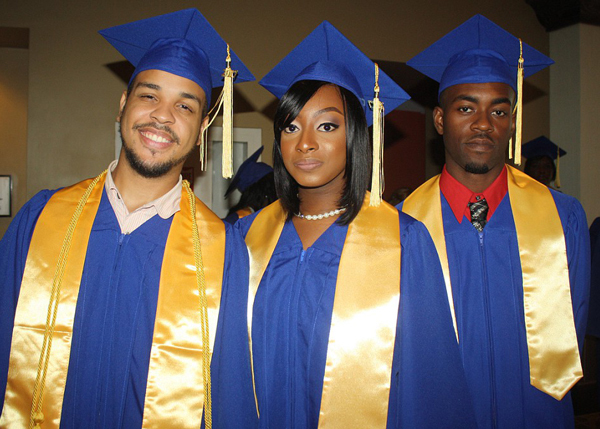 BTVI’s New Providence campus graduated 210 students from various trades including, but not limited to Auto Mechanics, Carpentry, Electrical Installation, Fashion, Business Office Technology and Heating Ventilation and Air Conditioning (HVAC). 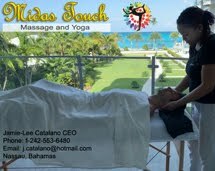 Minister Lloyd noted that as the economy further develops, the labour market is becoming even more specialized. Therefore, there is an increased demand for employees with specific skills’ training. “Many of you graduates will soon be called upon to fill some of these needs, and I am sure that your training at BTVI has provided you with confidence, expertise, and overall preparedness,” he stated. Associate of Applied Science degree graduands take a moment to capture a shot just before entering the ballroom for the commencement exercise. Additionally, Minister Lloyd added that it is the new government’s intention to increase investment in TVET in high schools in the near future. “When that comes into existence, it is my hope that eventually, students entering BTVI would already possess enough of the basics in their technical areas from the high school and middle school, so by the time they come to BTVI, they come to master those skills,” he stated. 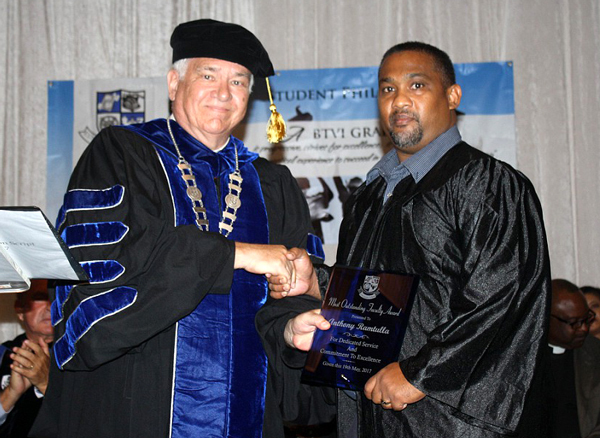 BTVI President, Dr. Robert W. Robertson presents the Faculty Excellence Award to Anthony Ramtulla, Head of Department for Information Technology. BTVI President, Dr. Robert W. Robertson noted during his address that the institution is preparing the next generation of innovators. “This falls in line with the thrust to bolster human capital outcomes. A skilled workforce supports economic growth and a better quality of life for our people. Hence, BTVI is key to providing skilled labour. 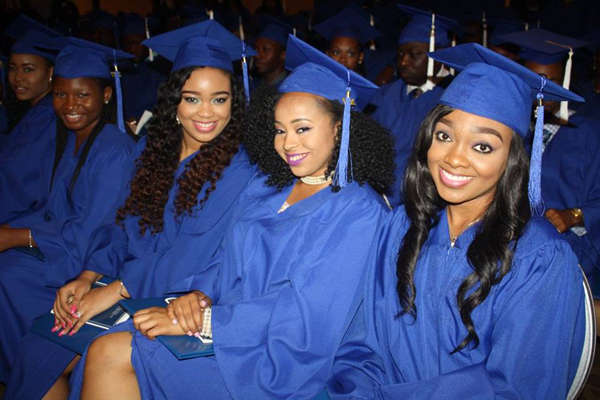 Class of 2017, your skills are critical to the development of the Bahamian economy,” said Dr. Robertson. Keynote speaker, Fulbright Scholar and entrepreneur, Dr. James (Jim) Dever from Florida State University. Dr. Dever encouraged the Class of 2017 to fine tune their skillsets by making learning a lifelong pursuit and to consider opening their own businesses. “Set yourselves apart and please use your talents. You have proven you have the brains. Find your competitive edge, but never chase money. 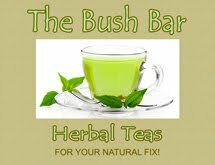 With success comes money,” he stated. 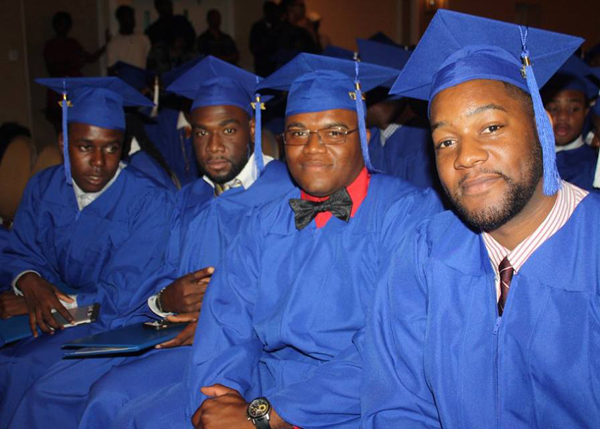 The commencement ceremonies in New Providence and Grand Bahama were powered by Aliv. 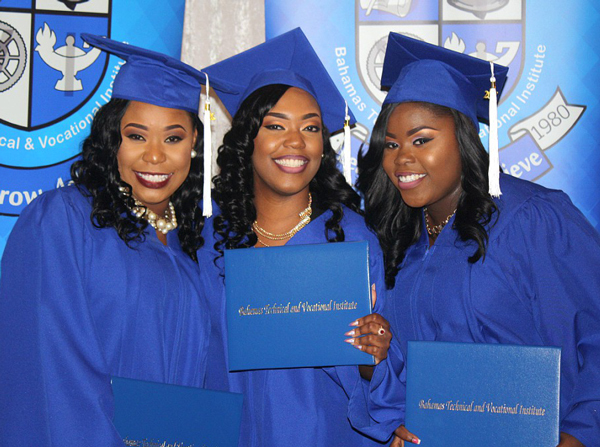 Aliv recently entered into a three-year, $30,000 partnership with the Bahamas Technical and Vocational Institute (BTVI) that will assist with the school's commencement exercises into 2019. The newest player in the telecommunications market in The Bahamas provided $10,000 for this month's graduation exercises on New Providence and Grand Bahama, as well as Graduate of Excellence cash awards for the top students on both islands. The awardee for New Providence was Fashion student, Dellrene Thompson and in Grand Bahama, Office Assistant student, Katushka McIntosh. 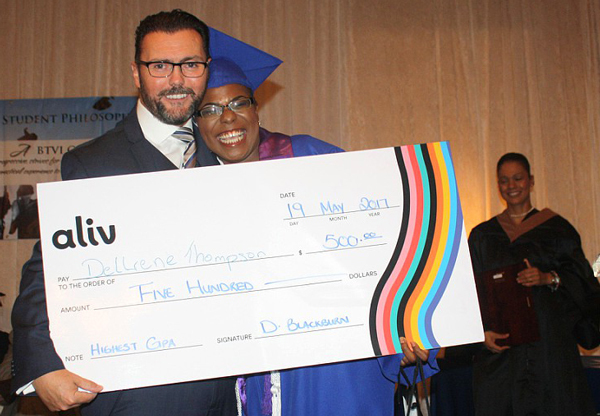 The Aliv Graduate Award of Excellence Cash Award went to Fashion student, Dellrene Thompson. She is shown here with Chief Aliv Champion, Johnny Ingle. The Faculty Excellence Award went to Anthony Ramtulla. 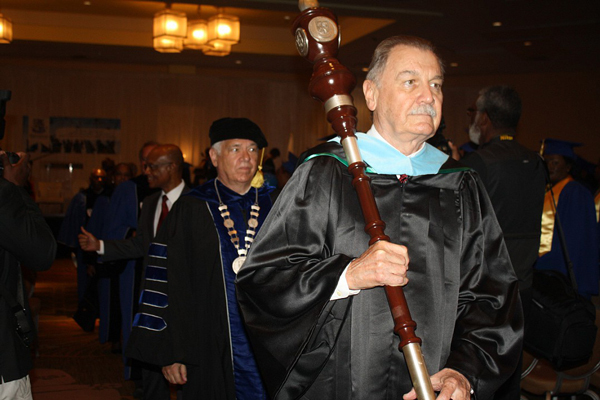 Math instructor, Ron Clarke, carries the mace.